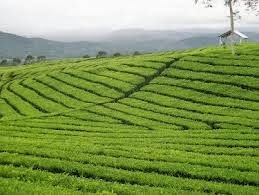 The beautiful tea fields of Kibubuti and Kentmere cover the rolling hills of Kawaida, Kenya. Kenya is known for its coffee and tea plantations and the many hands of those living in Kawaida make that reputation possible. Working for such a farm, though, often means laboring in the hot African sun 6-7 days each week from sun up to sun down. Such labor often results in not quite enough money to pay the rent and put the children in school, but it’s better than nothing. 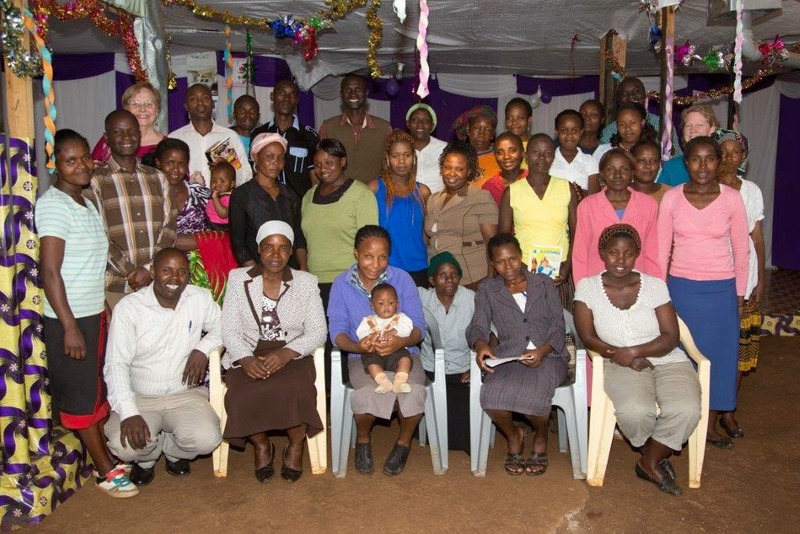 Thanks to Burning Plow Ministries and First Baptist Church Kawaida, Surprised by Hope was able to bring the first two sessions of entrepreneurship teaching to the people here. I love seeing so many people who love the Lord working together to bring the surprise of hope. We identified a few challenges I’ve not seen before: 1) providing two days of teaching for people who only get one day off work, and 2) finding innovative ways to introduce income generating projects to people who have little to no time to begin or run them. We’re still working to solve these problems, but we’re so thankful for such good problems to have. These very smart, hard working people will undoubtedly surprise us all with their testimonies of how they’ve found success in applying what they learn. I’m looking forward to seeing them all again.